Youju (UJU), a state-level high-tech enterprise, is located in the beautiful hometown of Jiangmen. UJU is led by a professional team of well-educated doctorates and post-doctorates. Our production technical personnel, accounted for more than 70% of the total number of employees, are college degree or above. We specialize in the R&D, production, application and sales of the Parylsâ polysulfones series of PPSU, PSU and PES. UJU has built advanced auto-production lines for the Parylsâ polysulfone resins of PPSU, PSU and PES with 6000mt/a capacity based on our fully independent intellectual property rights. UJU owns over 70 applied or approved China invention patents. We have undertaken a number of government projects, which are funded by the nation, the province, the city, and so on. 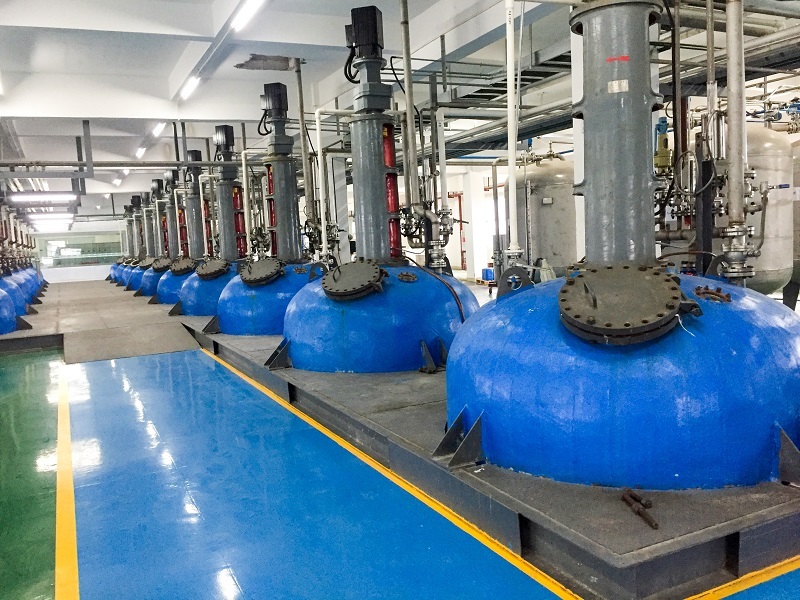 The Parylsâ Sulfone resins have got the approvals from UL and NSF certificate authorities, and are also proven to be perfectly compliant with FDA, EN10/2011, ISO 10993, REACH and RoHS safety regulations, and so on. Our products export to the major developed countries in North America and Europe and have been generally acknowledged by the customers in each application worldwide.